The staff at Aqua are dedicated to guaranteeing extraordinary customer satisfaction by offering exceptional services, quality products and an enjoyable boutique atmosphere. We strive to make every visit a memorable experience by personalizing each appointment to suit your individual desires. Our team is comprised of experienced professionals who have been leaders in the hair, skin & body industry for many years. We take the time to tend to the finer details, setting us apart from other Salon, Spa & Med Spas. Jaime Ava is a contemporary stylist and owner of Aqua Beauty Lounge. Her passion for the beauty industry started in her college days. While studying business at the University of Wisconsin Milwaukee she also worked as a beauty advisor for Clinique. After graduating from UW-Milwaukee she cultivated her beauty skills by attending Cosmetology school, where she discovered her true obsession: hair. Now with years of experience and much dedication, she has turned her dream of owning and operating a trendy new salon, Spa & Med Spa into a reality. Jaime Ava's specialty is precision hair cutting and customized colors. She formulates a personalized blueprint for each individual client, allowing a tailored salon experience every time. She encourages you to set up a free consultation to discuss your endless hair opportunities. Staying educated on the latest trends and techniques is one of Jaime Ava's core philosophies. She has attended countless advanced training classes, academys & shows to stay on the cutting edge of the constantly evolving hair world. Some of her recent education includes Aveda cutting techniques, Keune customized coloring, American Crew cutting, Living Proof core styling & Keratin Complex Smoothing. She specializes in Aqua hair extensions and makeup applications for any special occasion. Call today to set you an appointment with Jaime Ava! 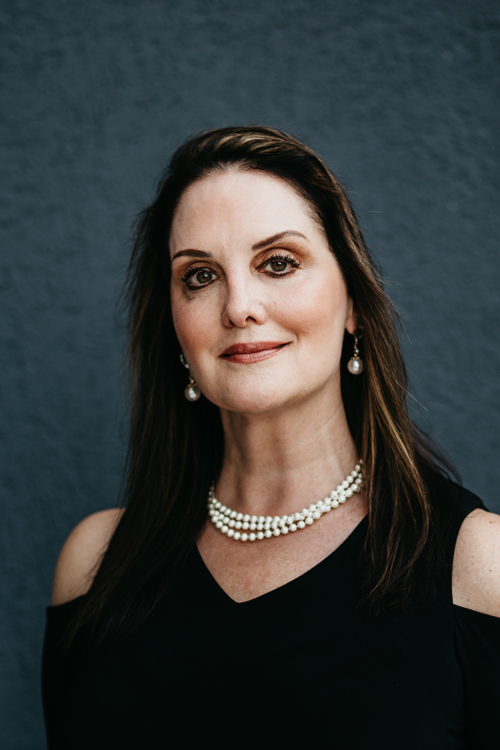 Shellie is dedicated to her clients skincare needs and staying current with the evolving medical industry’s advances in skincare, treatments, products and technologies. She is very dedicated to the industry and is always looking for advanced education for herself and her staff. 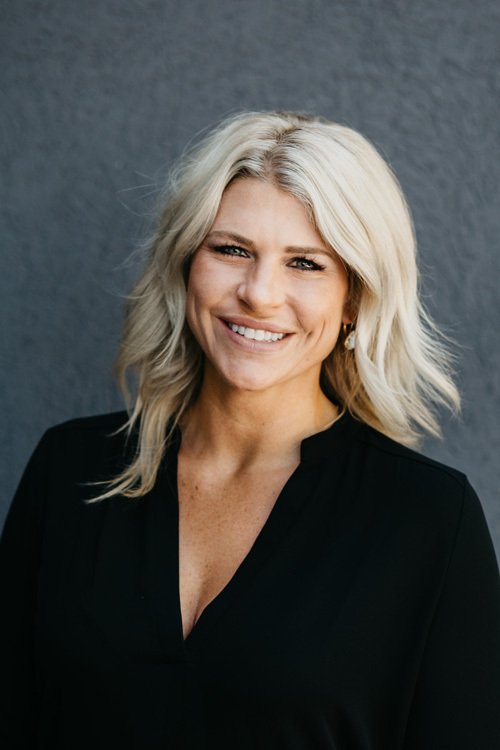 A graduate of the Institute of Beauty and Wellness in both Aesthetics and Massage, she has been in the industry for over 10 years working as an Aesthetician and previously co-owning a Medical Spa in Waukesha. Shellie is excited to be partnering with Jaime Ava & Aqua Beauty Lounge which will bring her existing and new clients a personal and professional environment. 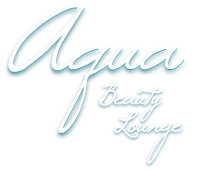 Aqua offers new amenities and a experienced team of Clinical Aestheticians, Massage Therapists, Stylists and Nail specialists to continue caring for them and their families. My attention to detail and ability to communicate clearly will make coordinating all of your services seamless. Your visit begin with a smile and being offered a crafted coffee, crafted cocktail or fruit infused water. As the Bridal Concierge I will customize your entire bridal experience. I lead by example and have been a member of the team since 2010. 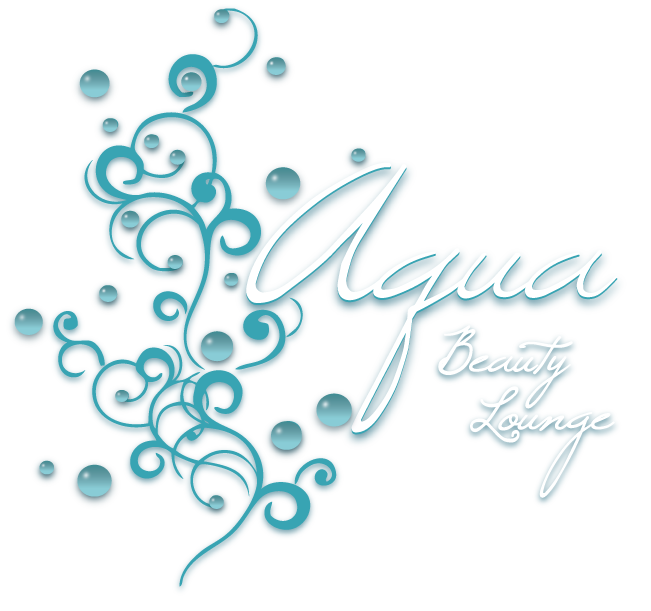 I welcome you to Aqua Beauty Lounge. Samantha graduated from Vici Capilli Aveda Institute in 2005 and has been has been thriving in the hair industry ever since. She is very passionate about beauty and keeping up with the latest trends. Fashion is a huge inspiration to her and it is truly reflected in the cutting edge styles that she’s able to offer her clients. She eagerly expands her knowledge in any way that she can in this fast-growing industry. By regularly attending classes and hair shows, she’s able to keep her work fun, exciting and fresh. She loves styling hair, whether it's a chic bob or voluminous blow out, but that’s not all she can do. Samantha specializes in color and cut, Keratin Complex applications, waxing, and bridal services. If you are looking for a new cut or customized color she would love to create it for you! Beth has always had a passion for art in its many forms. Being an artist herself, in 2001 Beth took her love for the arts and incorporated that into her career as a stylist. She excels in her creativity and enjoys bringing that creative energy into each clients experience. Beth specializes in custom haircuts and multidimensional hair color, Keratin complex treatments and facial waxing. Beth especially loves special occasion styles and up-dos. Along with your hair needs Beth is also a trained eyelash extension artist. Continual education in her skill is very important to Beth. This allows her to keep up with the latest trends and techniques. If you're looking for a new stylist who's personable with a keen sense of detail Beth is accepting new clientele. Dena’s favorite thing about the hair industry is that it’s constantly changing. She loves to learn about the latest techniques to make sure she is constantly becoming a better stylist. Growing up with several hairdressers in her family, it's no wonder that playing with hair was something Elizabeth always enjoyed doing. It's because of her passion for art, fashion, creativity, and her desire to work with people that she decided to become a stylist in 2000! 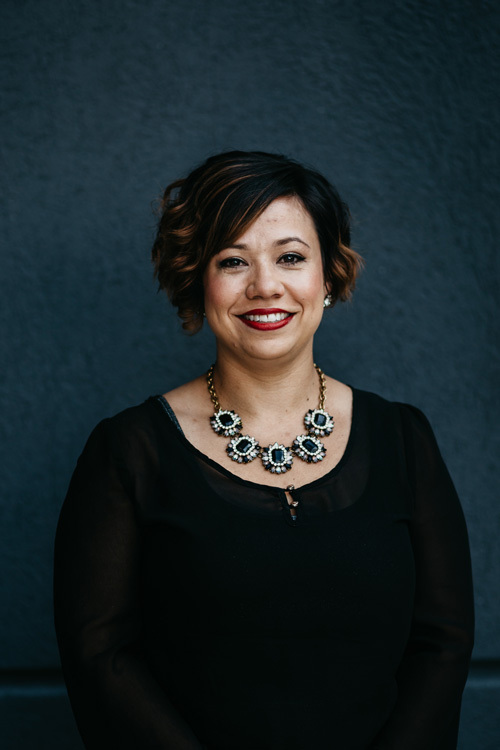 Elizabeth's main goal is to create a positive experience for each client. For many people, their hair appointment is their only time for themselves. It is important to her that each client not only leave looking great, but they leave feeling relaxed and refreshed. Elizabeth specializes in custom color services, precision haircuts, special event styling, and facial waxing. Because Elizabeth stays educated on the latest trends and techniques, she is always offering something new. It could be something subtle to enhance your existing style, or it can be a dramatic change for those clients who are more adventurous. Each appointment starts with a thorough consultation so Elizabeth can create a look that is tailored to you, protect the integrity of your hair, and give you a style that can be easy to maintain at home. "I enjoy building a friendship with each of my clients, and I like to hear about you!" When Elizabeth is not at work, she a busy mom of 3 (a daughter and twin boys). She and her husband pretty much always have some sort of remodeling project going on in their Wauwatosa home. Gardening, crafting, snowboarding in the winter, and hanging with friends/family are just some of her favorite things! She also has a passion in anything pertaining to health and fitness. Krista’s unique style and creative vision are the foundation that started her career. She enjoys working with clients to come up with styles individualized to their needs. What’s in? What’s the new trend? Anything and everything! It’s about taking a style and making it work for you, in your life. With so many products available, it is important to her to help you not only find the right one for your hair but also educate you in how to use it. 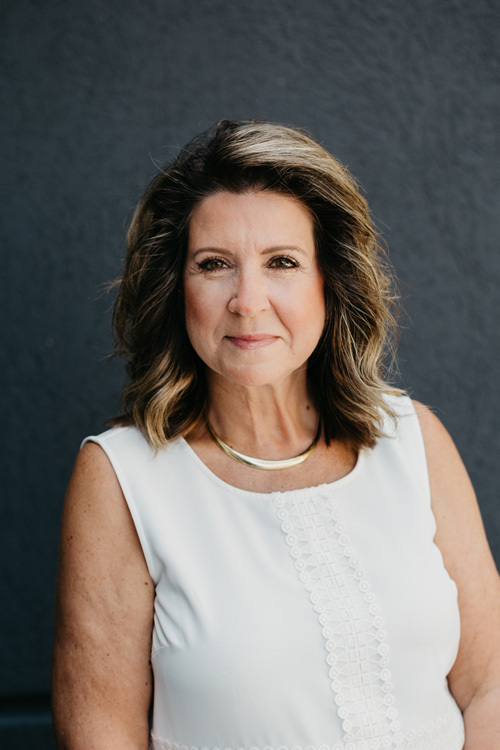 Her dedication to the profession and concern for her clients is what drives her to expand her knowledge base by attending trade shows, seminars and in-house classes. She is educated in the Logics color line and specializes in creating looks with beautiful combinations and multi dimensions of haircolor. She is certified in Keratin Complex, a smoothing therapy specially formulated to contain a natural keratin protein, which rebuilds restores and rejuvenates all types of hair. No more bad hair days with Keratin Complex. Smooth your hair for 3 to 4 months or simply remove frizz and make hair more manageable for 6 weeks with Keratin Express. So whether you just need a trim, color makeover, or a whole new look, Krista is ready to meet you! Appointments book up quickly so email her for a spot today! Anni has been a hair stylist for the past 14 years. Early on in her career, She gained a tremendous amount of training and expertise as a sales representative for Logics DNA Color in the Southeastern Wisconsin region. This envious position has given her the opportunity to not only be trained by nationally acclaimed hairstylists but also to travel around the area educating other hairstylists in coloring, cutting, and styling techniques. Anni is now devoting 100% of her time to her clients at Aqua Beauty Lounge. She has the ability to customize your hair color and cut to not only reveal your best features, but also work with your lifestyle. She attends classes regularly to keep up on the latest trends, so as the seasons change, so can your style. And whether you’re getting married or attending a formal event, Anni can create a fabulous updo or style just for you. 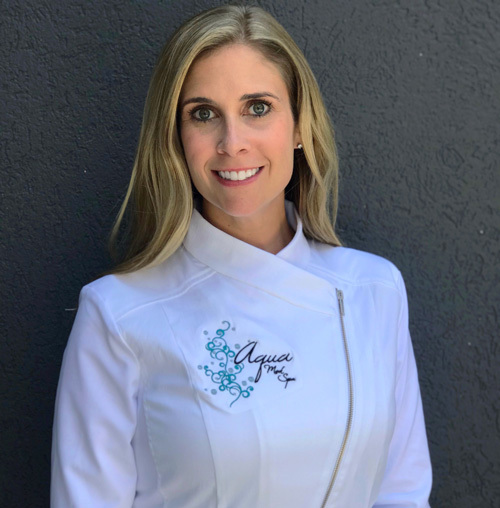 Anni is our bridal specialist and she will ensure that you feel at ease and look your absolute best for your special day by not only doing a trial run ahead of time, but also making sure your formal style will look great all night long. Make an appointment today for a cut, color, wax or formal style! 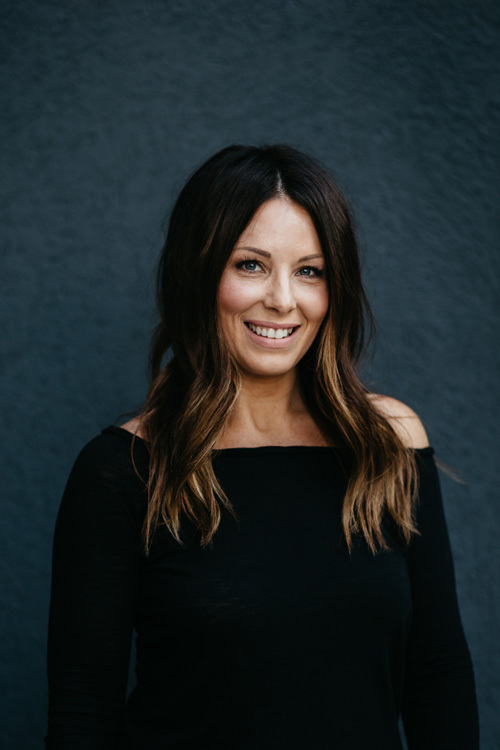 Janine has been in the beauty industry since 2002 when she graduated Vici Capilli Beauty School. She has had a love for hair since she was a little girl and knew at that young age she would one day become a hairstylist. 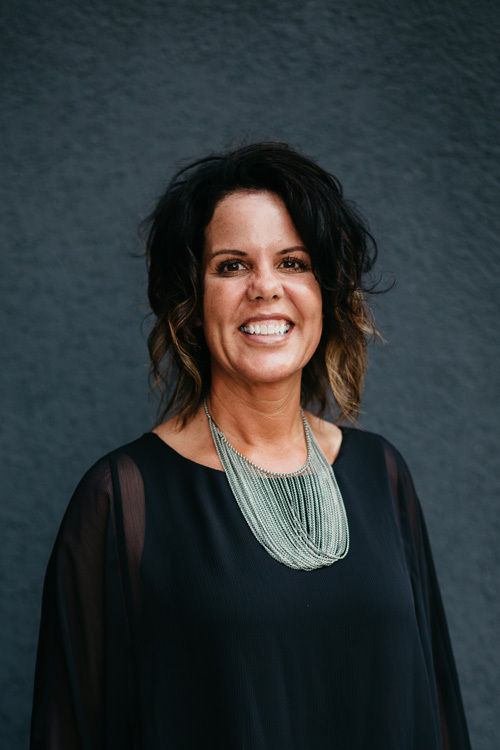 Janine keeps up on the latest trends by continuing her education in and out of the salon, she loves being up on the latest and greatest trends out there! Janine has naturally curly hair herself so if it's learning how to work with the curls or smoothing them out she can help you with both! She offers the Brazilian Blowout which can tame those curls and make them less frizzy for up to 3 months. She offers cutting, coloring, facial waxing and Brazilian blowouts. No matter what your beauty needs are Janine is passionate about her work and ready to listen! Jamie has been a hairdresser for 17 years. She is an energetic and fun stylist that looks forward to servicing your hair needs. 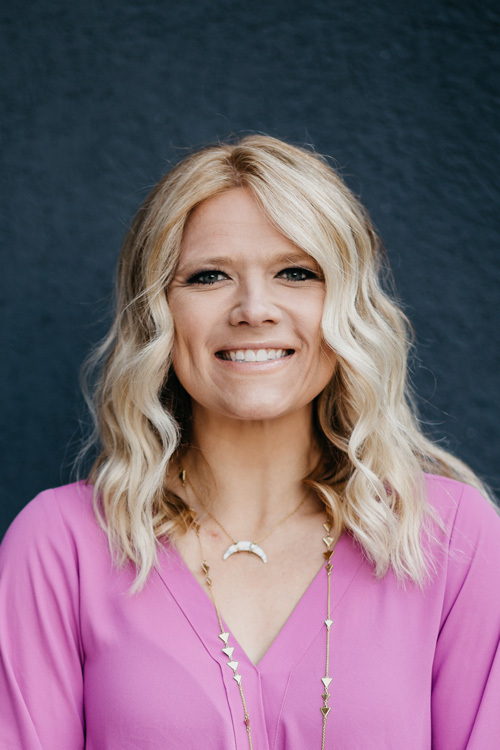 She has traveled throughout the country continuing her education throughout her career taking her to places such as Las Vegas, Chicago, New York and Minnesota. She loves doing all hair, and really has an exceptional talent for short hair, curly hair and personalizing color. She also provides facial waxing services. She is a great listener and will provide a thorough consultation. She looks forward to meeting you and providing you with an enjoyyable experience at Aqua. 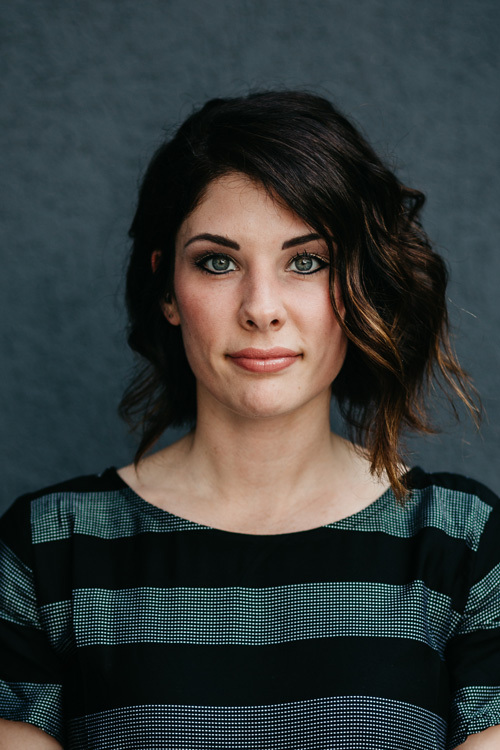 Amanda started her career as a stylist in 2000 and her passion for hair has continued to grow. She recognizes the importance of keeping up on current trends and techniques through continuing education classes and shows. Amanda enjoys all aspects of the hair industry; whether it is styling your hair for a special occasion, waxing, or creating a new look with a color and cut. Her specialty is in men’s hair and multi-dimensional color. She is also certified in the Keratin Complex Smoothing System to create smooth, frizz-free hair and Aqua Hair Extensions. Her devotion to her clients is reflective in the quality of her work. Listening to every client and customizing a look that fits their lifestyle is what makes Amanda unique. She will be sure any questions you have about your hair will be answered and you will leave confident knowing how to recreate and maintain your look. New clients are always welcome, you won’t be disappointed! Sandy graduated from Alverno College with a Bachelors of Science- Nursing. It’s always been a dream of hers to pursue a career helping others and doing something truly meaningful in life. Sandy is currently at Froedtert and the Medical College of Wisconsin in the Cardiovascular Intensive Care Unit (CVICU) as a Charge Nurse. She is a strong advocate for patients, as she shows through her assessments, communication, interventions and outcomes. Sandy was recognized by her peers and The Daisy Foundation and was awarded The DAISY Award For Extraordinary Nurses. As important as her career in nursing has always been, family has been even more important. With 3 beautiful girls to raise, she decided that it was time to scale back from the adrenaline rush that the ICU offers and pursue another avenue of the nursing world. 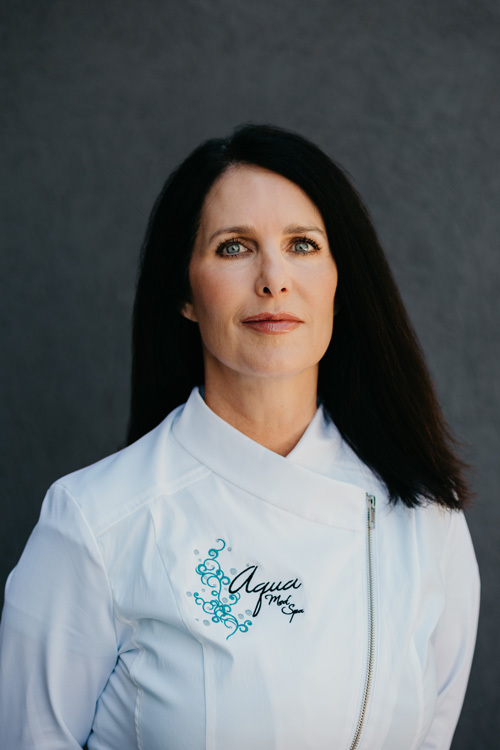 She knew that she wanted to do something where she could have a huge impact on one’s mind, body and soul and joining the Aqua Med Spa team would be the perfect opportunity. While she will continue working in the CVICU, she is thrilled for this new opportunity to begin serving people in a totally different and beautiful way. She looks forward to helping individuals gain confidence by restoring that youthful look they desire. Sandy is board certified by the National Laser Institute in Injectables, BOTOX Cosmetic, DYSPORT and DERMAL FILLERS. She is also certified in Advanced Injectables. 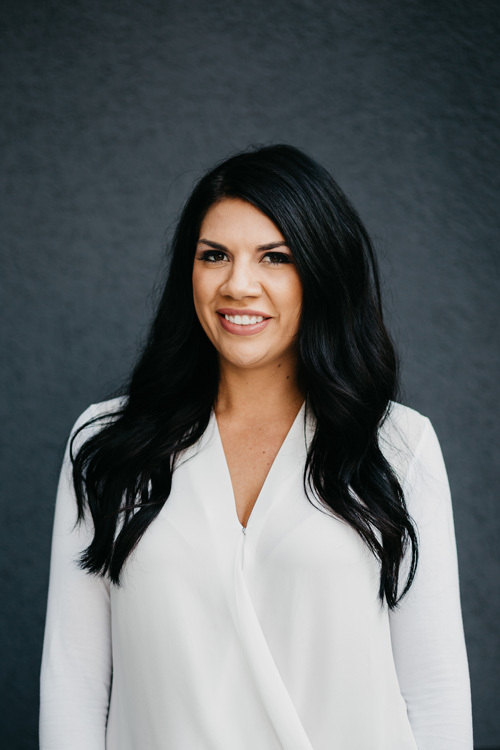 She has continued her training with various plastic surgeons and is striving to be the very best with these incredibly life changing products. Julie has worked in the beauty industry for over 25yrs. She is a career minded professional with salon management background. 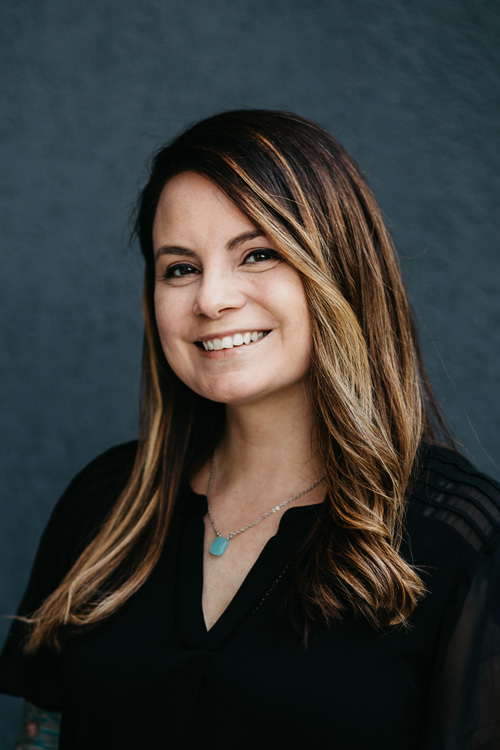 She started her career in an Aveda Concept Salon and Spa and has professional training with products associated with Goldwell color systems, as well as many other top lines in hair care. In 2007 Julie successfully completed aesthetics school at Alexander Thomas Academy of Skin Care. 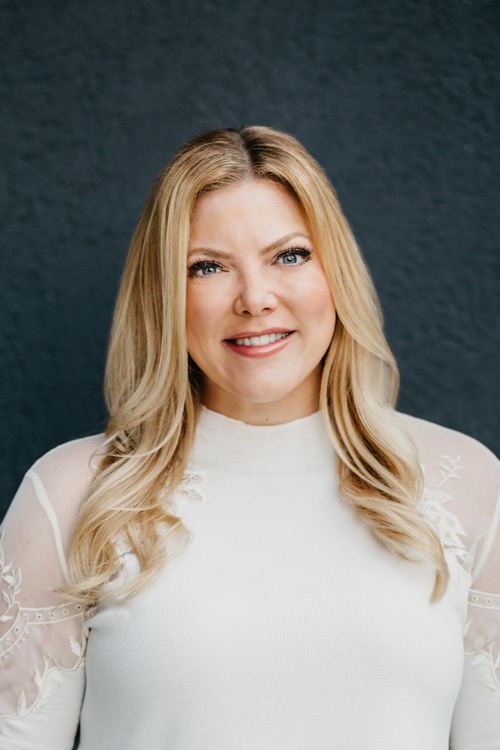 Falling in love with skin, she continued her education thru several classes and programs offered thru the Dermal Institute in Chicago, and has extensive knowledge in many avenues in the skin care domain. Julie specializes in special occasion make-up, facials, and facial waxing. 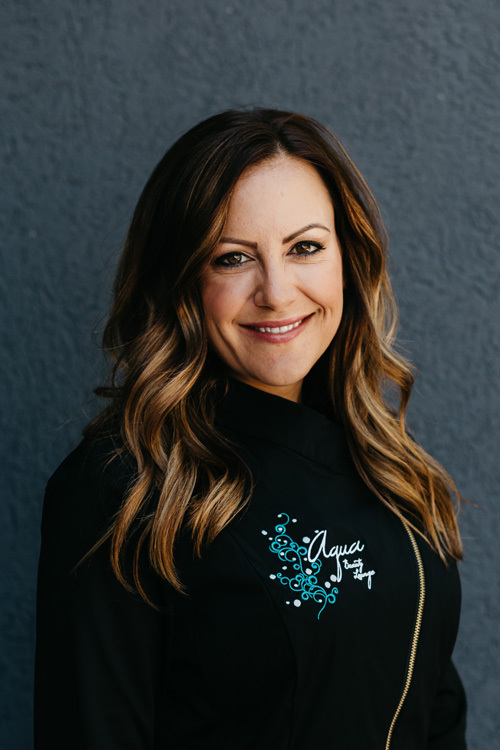 Having a passion for all aspects of the cosmetology industry, Julie is dedicated to her career at Aqua Beauty Lounge and promises to make every visit with her an enjoyable one. She excels in customer service, appreciates new clients and values her current ones. It would be her pleasure to serve Your beauty needs. Christina has a passion for beauty and esthetics as well as for the people that she takes care of in and out of the treatment room. 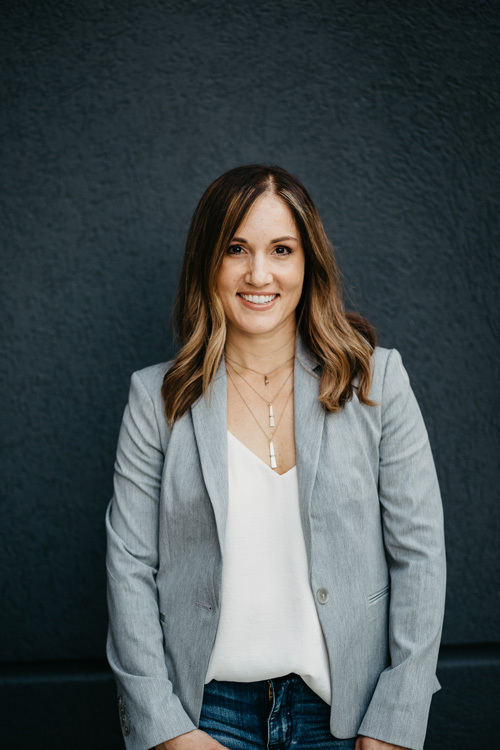 Christina graduated from St. Norbert College in 2007 with a Bachelor's Degree in Business and was in the marketing field for 5 years before she became an esthetician. She graduated from the Aveda Institute of Beauty and Wellness in 2012 and loves working in the esthetic industry. She has a drive to keep learning and has taken many continuing education courses including a class in Oncology Skincare in 2016 in which she learned to care for those undergoing cancer treatment or have undergone cancer treatment. She is also certified in dermaplaning and a pro at Brazilian waxing. 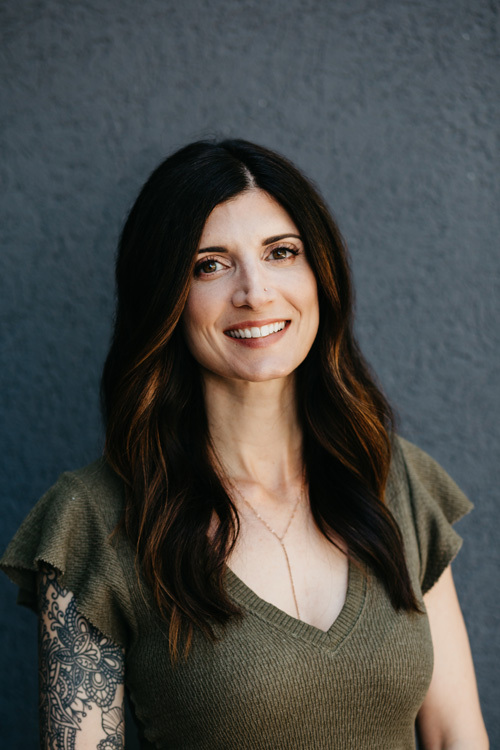 Christina is also known for her facials, she has a magic touch whether it's to calm and clarify acneic skin or brighten and rejuvenate mature skin. In her free time Christina enjoys spending time with her family, researching new skin techniques and services, running and hiking. Amanda graduated from Anthem College massage school in 2012. She specializes in Relaxation and Therapeutic massage as well as Hot Stone Reflexology and Prenatal massage. She enjoys helping people whether it be to relax, relieve stress and pain or a little bit of both. She customizes every massage to fit the needs of her clients. 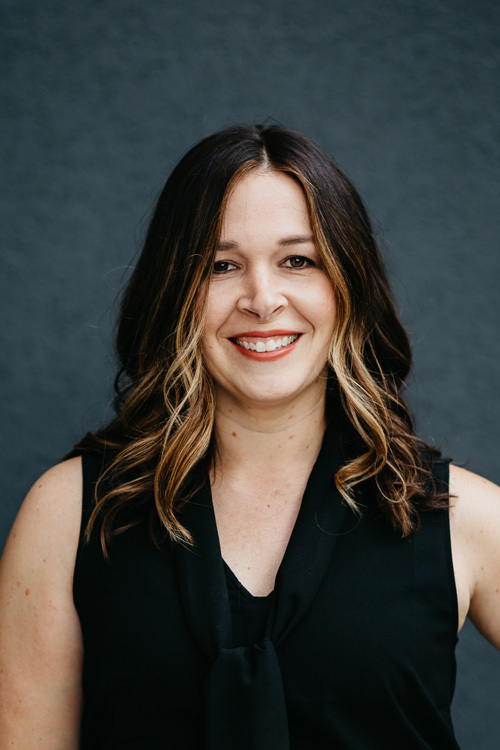 Her passion is to help each client's mind, body and soul, to ensure this she takes continuing education classes to learn the newest techniques. Alexis is certified in Cupping. Julie comes to Aqua with 12 years of nail experience. She specializes in nail enhancements and has learned from award winning trainers. Her passion is to provide personalized nail care for each individual client. Specializing in daily wear for very active lifestyles, special occasions & problem nails. Guaranteeing that your nails will look great for weeks. She loves adding a little nail art for fun too! Julie will customize your service to fit your needs. She would love to finish your pampering with beautiful nails that fit your lifestyle. Free consultations upon request. 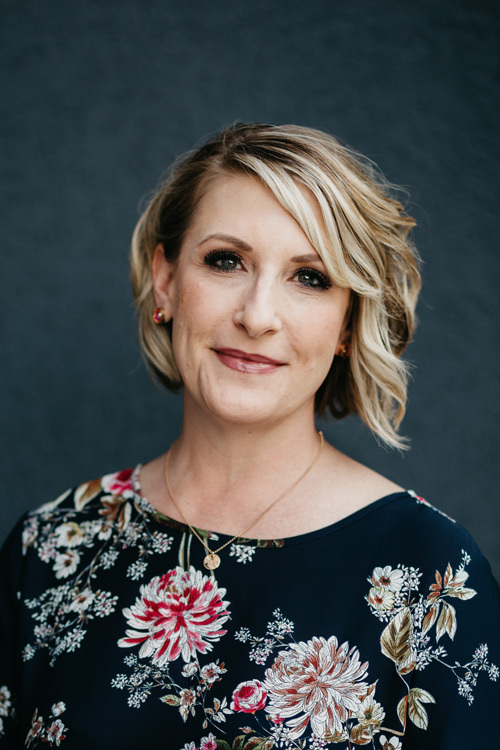 Tonia began her career as an esthetician where she provided facials, waxing and custom spa services to her guest, but she knew she had more to give within the beauty industry. So she developed her skill and talents by freelancing as a wedding makeup artist working one on one with brides and their wedding parties. This experience directly led to her pursuing her career as a stylists. She continues to enjoy working with brides and bridal parties to bring the dream look that each bride desires to life. Tonia has a passion for men’s haircuts, special occasion updos, trendy women’s haircuts and styling. She holds continuing education of high value and importance to staying at the forefront of current industry trends by attending training in color trends, advanced cutting and styling. 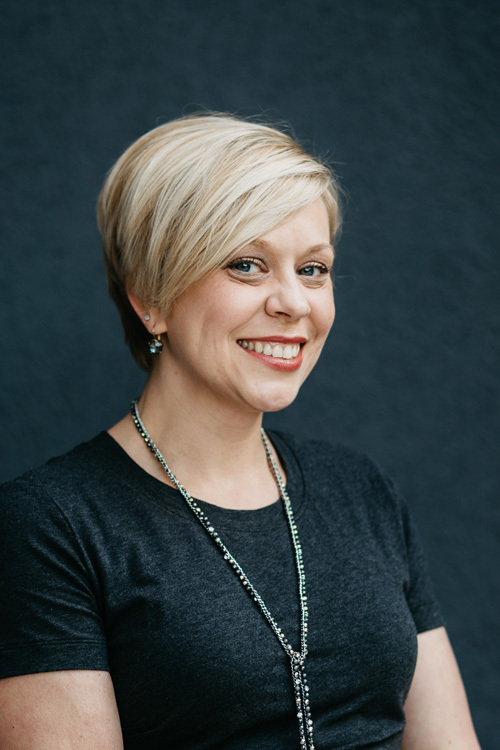 Tonia makes it a priority to listen to each guest and to understand that guests request when it comes to specific color, unique haircuts or styling requests. Her goal for each guest is to provide the best customer experience and that each guest leaves looking and feeling better about themselves. Kara has been a licensed massage therapist since 1999. With her 19 years of experience, she has been able to help many clients become relaxed and reach their state of inner peace. She works to ensure that your mind, body and spirit become one. Specializing in a variety of massage techniques including Swedish relaxation, Aromatherapy, Hot stone and Prenatal/Infant.